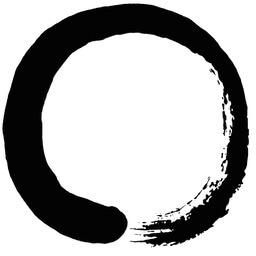 New Version of Zen A new version of Zen 1.0.5 was submitted today to the Mac App Store review team : In this update : Minimum system requirements required. (10.8) Addition of a comprehensive help. Correction of the code. Follow Zen on Twitter. Follow Zen on Twitter.